The Chic star tells the Glastonbury crowd that the spirit that appeared around the Grenfell Tower tragedy brought a tear to his eye. Nile Rodgers has revealed that he was brought to tears by the “sprit” of Britain in reaction to the Grenfell Tower tragedy last week. “instead of what I was seeing on the television when I was flying over - a bunch of people being angry and stuff - I saw a bunch of people who were full of love, filled with hope." 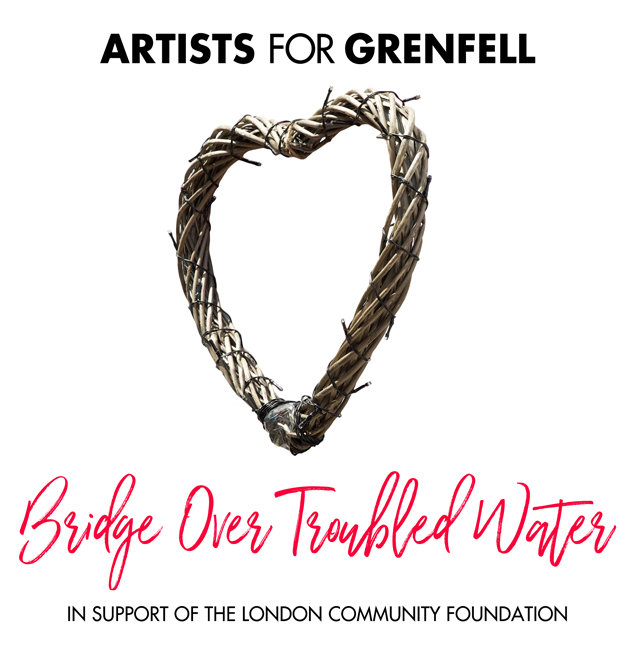 Rodgers was one of the artists that collaborated on a cover of Bridge Over Troubled Water, released to raise money for families affected by the fire in the London tower block which is feared to have killed over 70 people. The star also revealed how he was still cancer-free ahead of his band performing Get Lucky at the festival. He said: "The last time we played here was about four years ago, and at that time, I didn't share this with you, but a couple of years before that my doctors had told me that I was suffering from an extremely aggressive cancer, and that I needed to go home and get my affairs in order." The 64-year-old musician spilled that instead of dwelling on his diagnosis, he turned his feelings into a positive message through music. He added: "I went home and I did a little thinking, and I thought to myself: well, I'm a musician - if I'm going to get my affairs in order, what exactly would that mean to me?" "I happened to get a phone call from two French guys called Daft Punk and a gentleman named Pharrell Williams. And we got together and we wrote this song called Get Lucky." He continued: “I feel like the luckiest man in the world tonight, because six years after that doctor told me to get my affairs in order, today, six years later, I am cancer-free!" The legendary musician performed hits such as Good Times and the David Bowie classic Let's Dance, which he produced back in 1983.